But then I cant see how the banana clip is attached?? 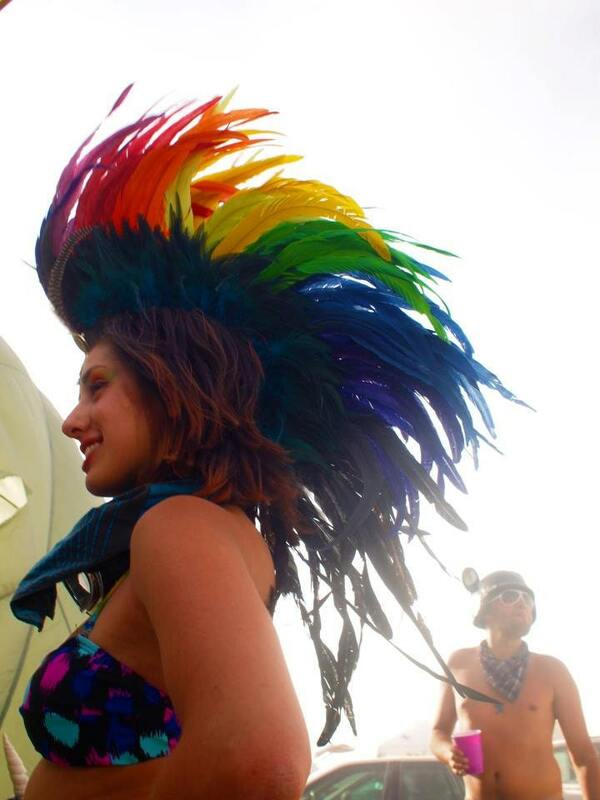 I may have to buy a giant bag of feathers and just give this a go....it looks so awesome! Re: How do you think she made this??? Maybe the feathers are on some sort of base that's then attached to the banana clip? Like some really sturdy fabric or wig mesh. I can't imagine one clip being able to open and close properly with all of those feathers directly attached to it. This is awesome; if you figure out how it's done let us know.